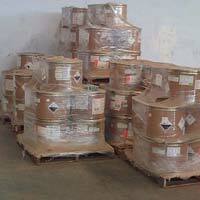 Our organization is a renowned name for offering excellent quality Packing Services to the customers. 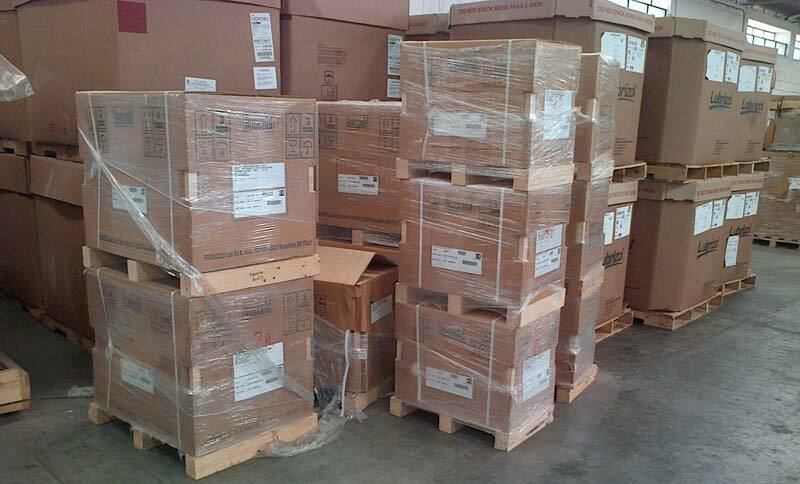 Packing Services are rendered by our professionals in compliance with the international standards of quality. 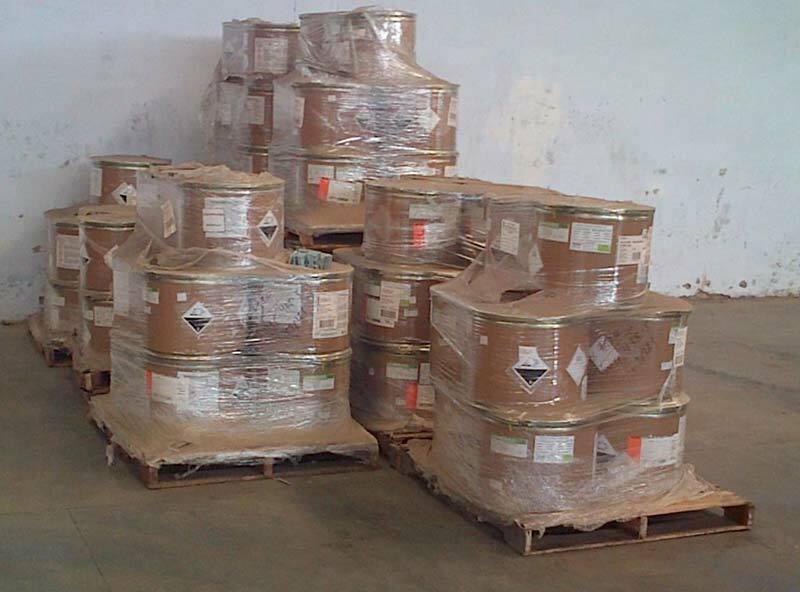 We are a reputed organization, which is engaged in offering high quality Palatalization Services to customers. 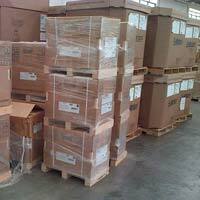 Palletization Services are rendered by our deft professionals, who hold impeccable experience of this domain. 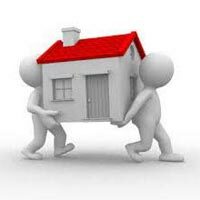 The company has been known for its Packer And Movers Services in Ahmedabad, and it offers complete transport and logistics services, with the packaging processes being carried out with wooden work. 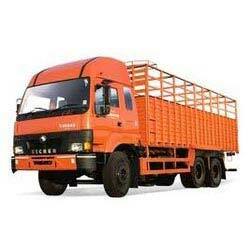 We are the foremost Road Transportation Service Provider from Ahmedabad, Gujarat. We hold specialization in Road Transportation Services and can deliver goods to any location in India. We have a fleet of well-maintained trucks and containers, enabling us to transfer the goods timely and safely.